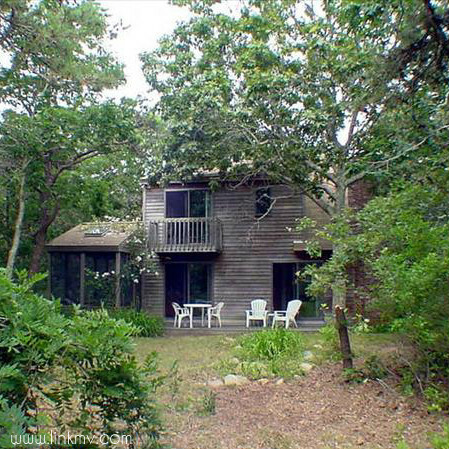 Located on 0.23 acres just minutes from Katama Bay and South Beach, this 1BR/1.5BA contemporary cottage includes 1,156sq.feet, hardwood floors, a fireplace, screened porch and outside shower. Fully furnished and ready for summer residents! This 3BR/2BA home features an open floor plan, cathedral ceiling, deck, outdoor shower, full basement and 1,250sq.feet of living space. The 0.50 acre lot is located at the end of a paved road in a nice, private neighborhood only a short distance to all island towns. 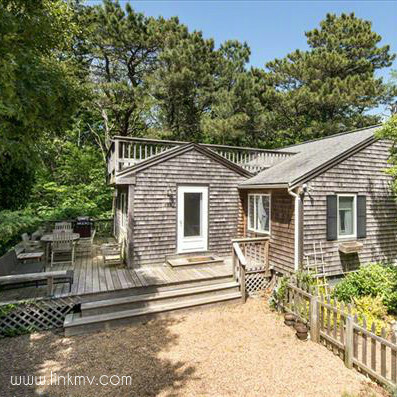 At 960sq.feet, this 3BR/1.5BA cottage may be smaller than the others, but it features an updated living space with vaulted ceilings, hardwood floors, a roof deck, outdoor shower, and is being sold fully furnished. Best of all? The 0.12 acre property is within walking distance to the Lagoon. 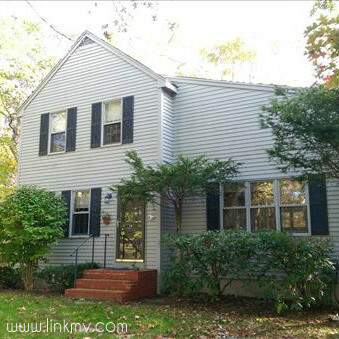 This 3BR/3BA Cape style home is located on a 0.23 acre parcel in the West Chop area of town. It offers 1,714 sq. feet of living space, an open floor plan, a large deck, spacious fenced-in backyard, irrigation, a garden shed, and has the possibility of expansion. 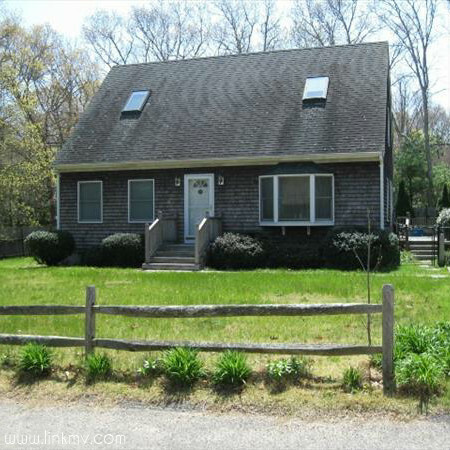 This classic 3BR/2BA Cape is in a quiet, peaceful location that is still an easy walk to stores, fresh produce and restuarants. The 1,296 sq. 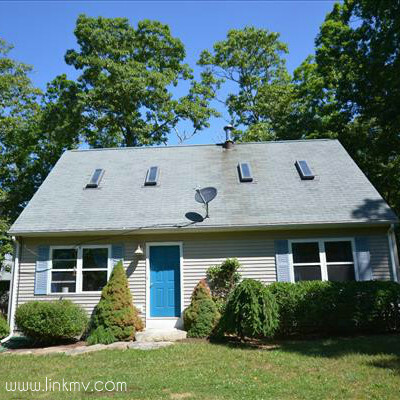 foot home has lots of light, a full basement, nice outdoor space, and sits on 0.25 acres of land.